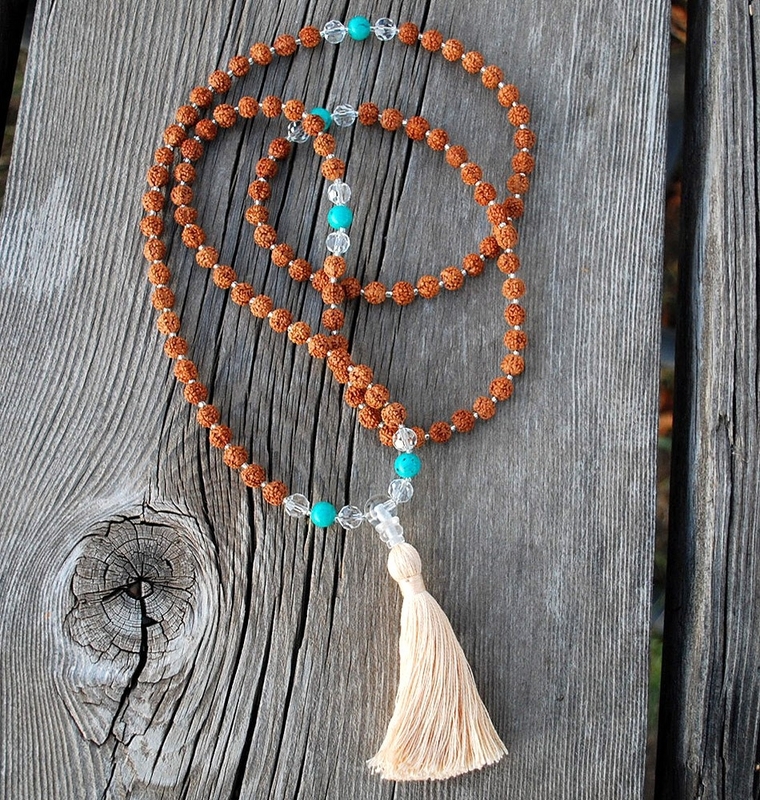 108 8mm Pura Vida Mala beads, with and crystal, finished with a natural peach cotton tassel. Beach, Sun, Surf, Live! 8mm genuine Rudraksha beads with turquoise magnesite, and crystal. 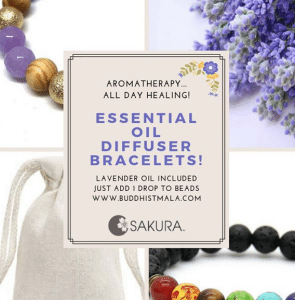 Pura Vida is a Costa Rican Greeting meaning- pure life, or happy life, always looking at the bright side, exemplifying sun, fun and joyful radiance! This product is made in Boulder,CO. 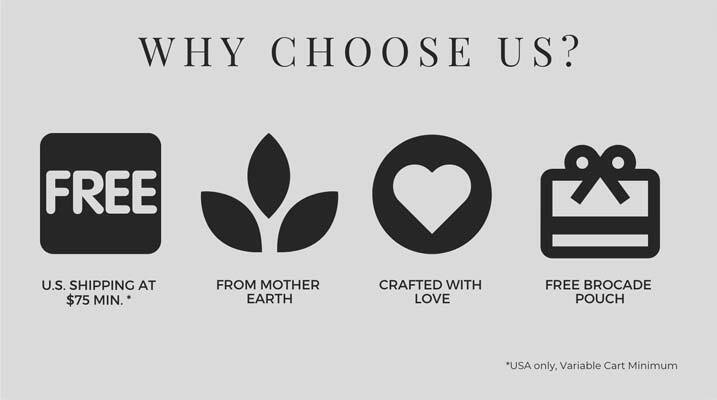 USA and offered a complimentary mala pouch as well as our Sakura Designs 30 day craftsmanship warranty. 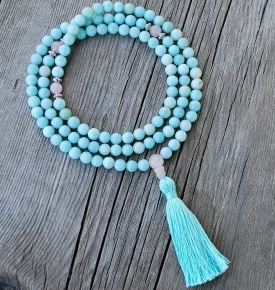 This is a 2nd mala that I have ordered from Sakura. 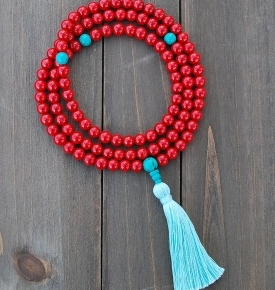 It is a very beautiful mala, good quality. 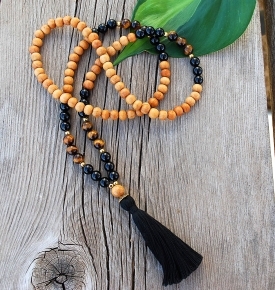 I love it and would continue to buy some other mala as I am now looking for rosewood in Tibetan style. And the shipping is on time. 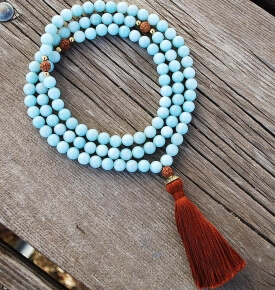 I am very happy with this mala. It is just as beautiful as it looks in the photo and is really enhancing my meditation practice. I love the beautiful stones on this piece. It is very lovely. It makes a perfect three strand bracelet when worn as one, and the silver pieces line up perfectly too. I love the weight and quality of the stones. They are a nice rich deep color and very shiny.